The Cloud Tuck Rapid (Single Clip) Hybrid IWB Holster by Ultimate Holsters is a comfortable, functional and durable inside the waistband holster. 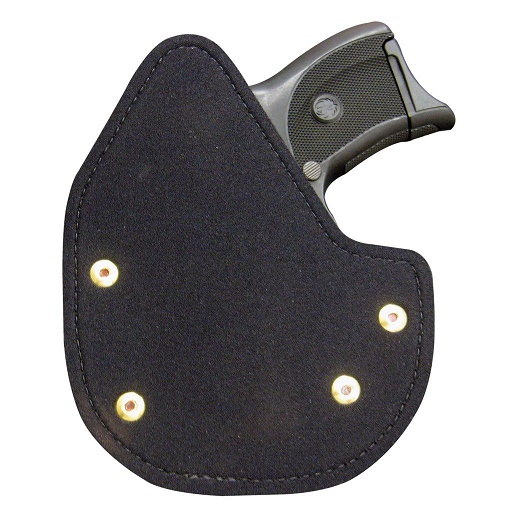 The minimalist design of this IWB Holster provides maximum comfort and handgun security! 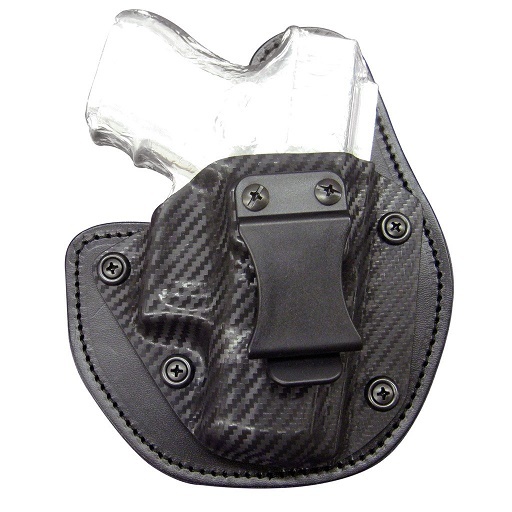 Lead time for this holster is 4-5 weeks. “The compact leather platform is available in different sizes to perfectly suite your handgun. The Premium top-grain black leather is backed by a thin, yet soft padding with a top layer that is silver infused. In an industry first, the long known antibacterial and antimicrobial properties of fine silver has been used to upgrade your concealed carry experience. Costs have typically relegated silver infused products to medical, aerospace and military products until NOW. With the introduction of the Silver Lining, Ultimate Holsters has brought all day carry comfort and hygiene to the next level. “In addition to being more hygienic, the Ultimate Holsters' Silver Lining material provides just the right amount of friction to help keep your gun in place. 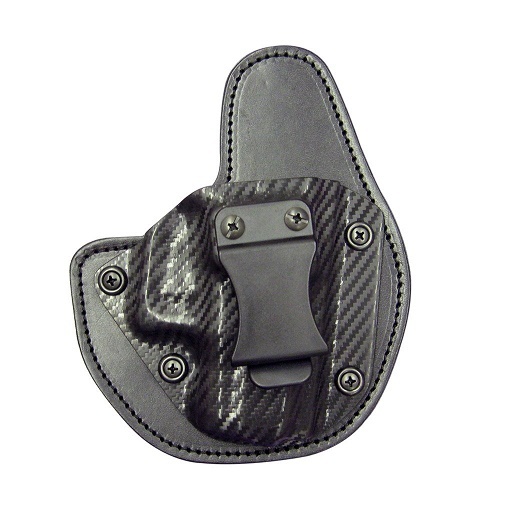 The material also creates a water barrier to keep your gun protected from corrosive sweat, while the antimicrobial properties of the pure silver infused keep the holster fresh and ready for all day use. Note: Each holster is hand made specifically for your firearm. If you do not see your model available, feel free to email, as new holster options continue to be added based on demand.